Urban streets can often be seen as boundaries for communities, almost resembling transparent walls. 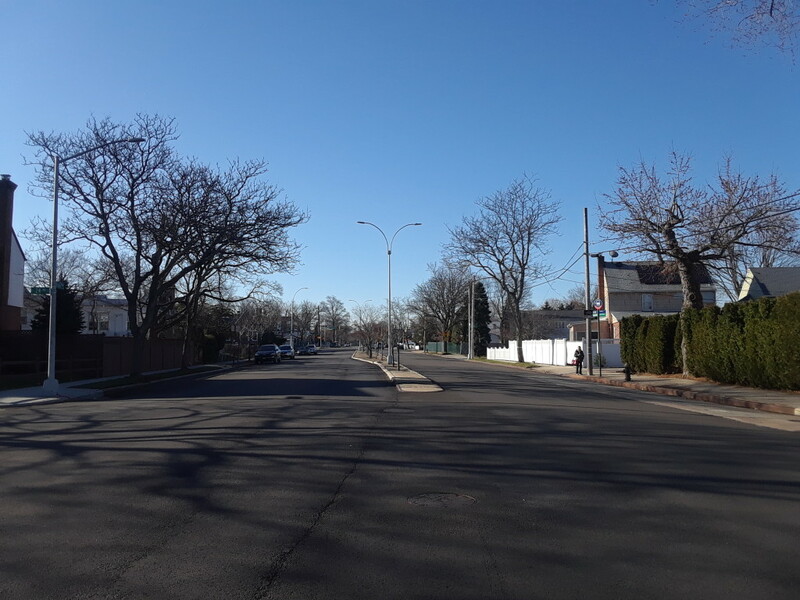 Throughout the decades, streets that were a vital community space, have become mono-purpose and over-dimensioned infrastructures, especially in suburbs of large cities. Historically Avenues and Boulevards have had a specific purpose, allowing different forms of transportation and mixed-uses to coexist safely. Today, streets are designed for the sole purpose of minimizing travelling time and vehicle traffic. What falls through the cracks throughout this process are the needs of the communities and pedestrians who inhabit the neighborhoods crossed by these roads. As demand for public space increases and supply decreases, cities should not sacrifice public space for over-sized roads. Better that cities reconsider the design of modern, functional and “smart” streets. Various practices like “street diets”, raised and colored crossways, wider and greener sidewalks and the introduction of bike lanes between sidewalks and parking lanes have been tested throughout with promising results. Urban design and planning can be the keys to finding solutions to human scale problems around city neighborhoods.